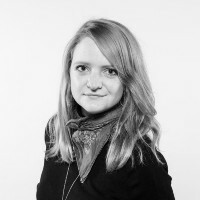 Service Designer passionate about social impact design and social development. Some awesome words about a designer with a custom made name. Digital Strategist & content creator.